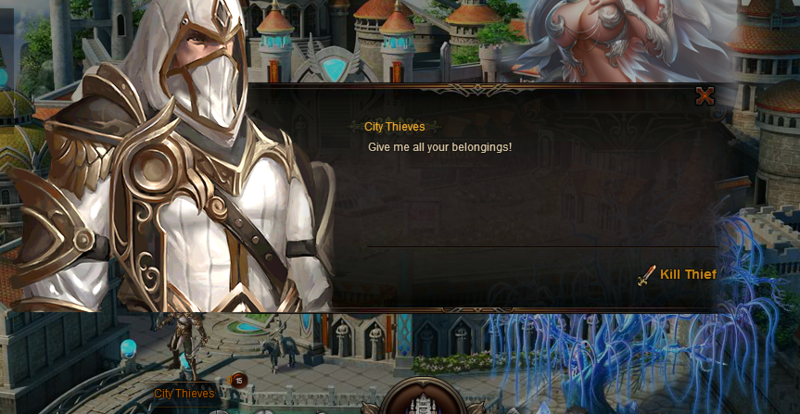 North America Forum»Forum ›Knights Fable ›Suggestions › Kill all for city thieves? Kill all for city thieves? Is it possible to add a kill all option in city thieves? Attacking each one is... really boring (like fish and roses). 2019-4-27 00:20 GMT+8 , Processed in 0.059233 second(s), 38 queries .